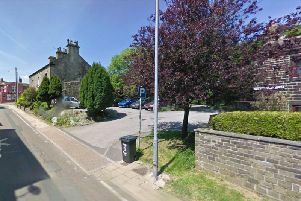 Calderdale police officers are appealing to residents to find the owners of an ornamental sword. The item shown is one of a number of items recovered from a man presently in custody for burglary offences in Calderdale. Police believe it is of South East Asian origin. Officers are also in possession of a large amount of South East Asian currency.